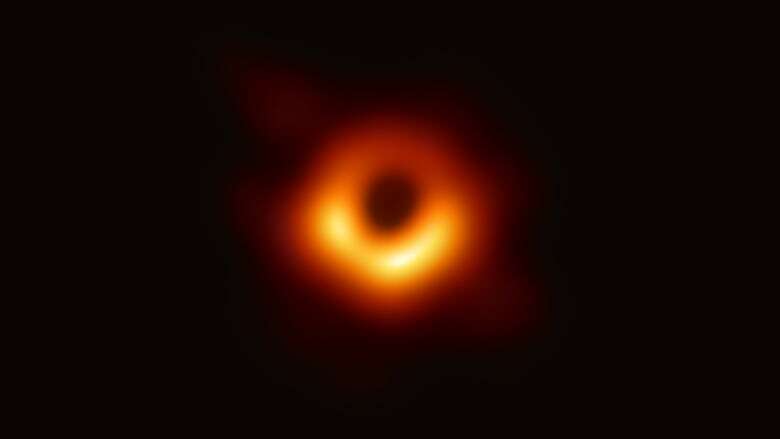 Canada was a major player in the international effort to take the first image of the event horizon of a black hole with a number of participating scientists. This country also pioneered the technique of joining radio telescopes together to act as one big dish, which was key to imaging the black hole in the Messier 87 galaxy. 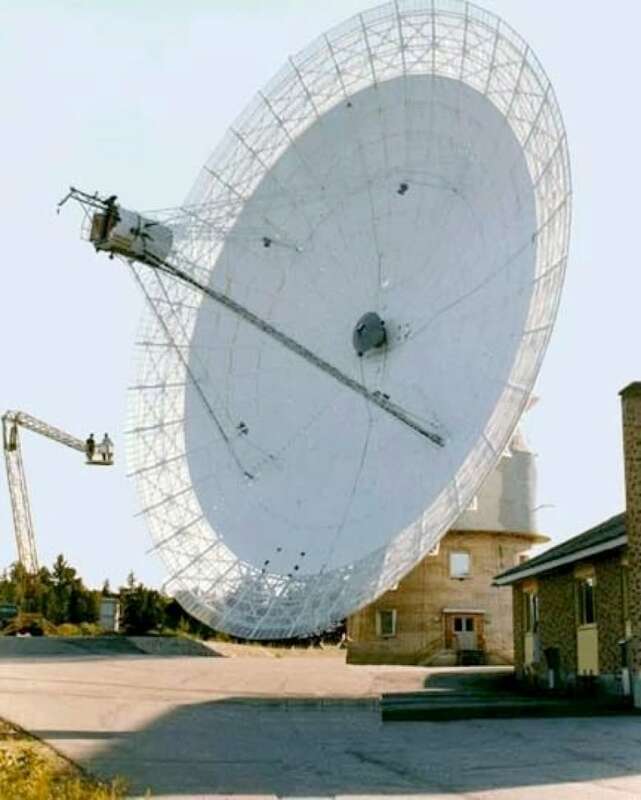 During our Centennial Year in 1967, scientists at the National Research Council of Canada became the first in the world to synchronize two large radio telescopes spaced 3,074 km apart: one in Algonquin Provincial Park, Ont., the other near Penticton, B.C. It was the first demonstration of a technique known as Long Baseline Interferometry. It allows multiple telescopes to work together to form larger "virtual telescopes" that can see objects in space too dim for any single instrument to see alone. 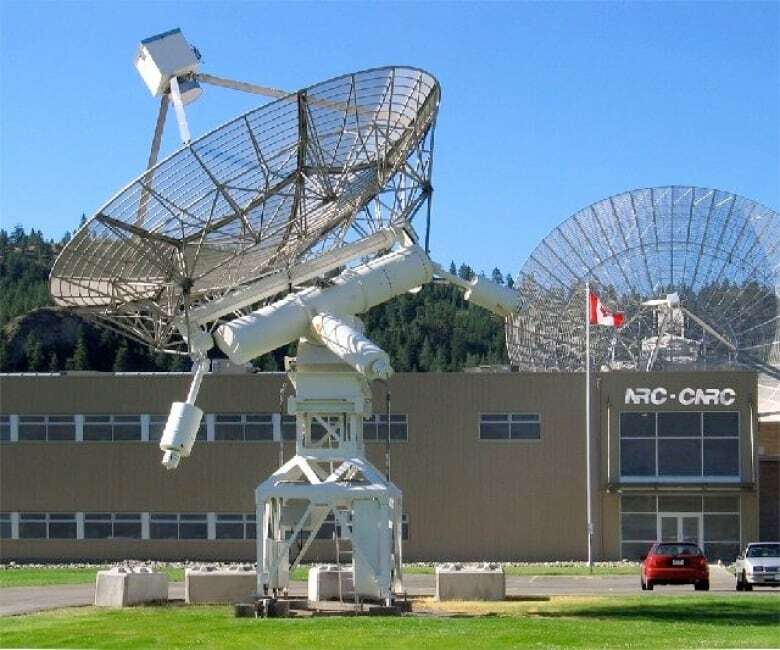 The technique is now a staple of radio astronomy, and Canada is still a major player. 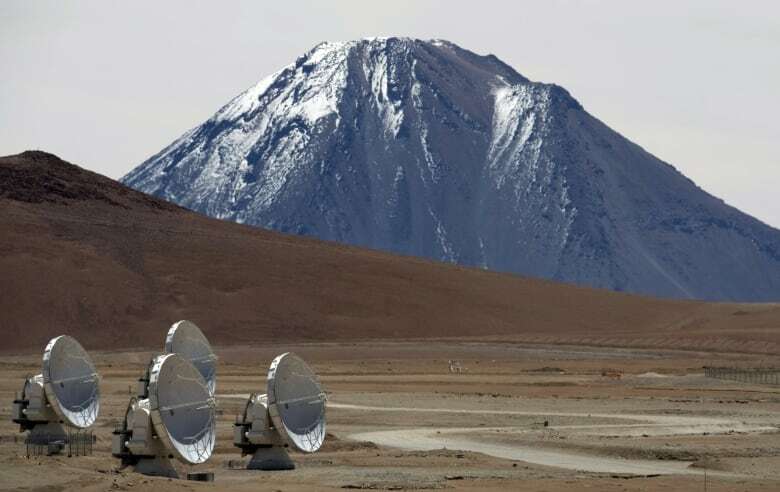 We are a partner in the Atacama Large Millimetre Array, or ALMA in Chile, and a supporter of the James Clerk Maxwell Telescope in Hawaii, which are two of the eight instruments used in the Event Horizon Telescope that captured the black hole image. 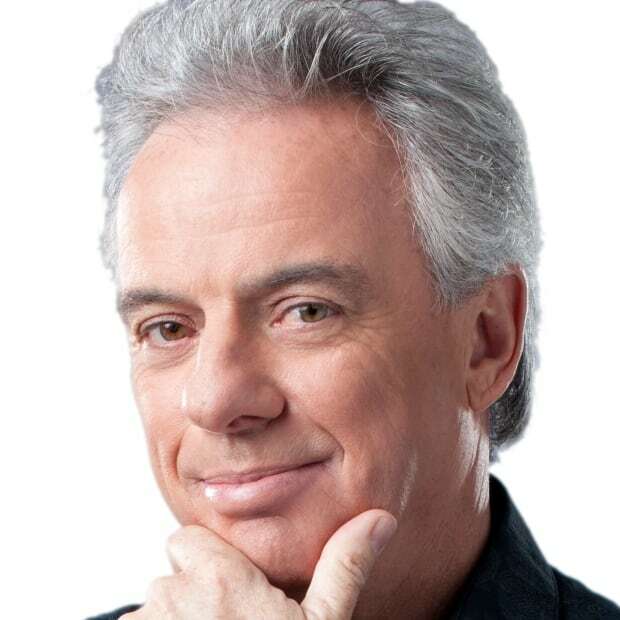 In addition, Canadian theoretical physicists like Avery Broderick from the Perimeter Institute and University of Waterloo are involved in analyzing the mountain of data the telescopes have returned. Why go to all the trouble to see a black hole? It pushes the limits of our knowledge. The dark centre in the historic first image of a black hole is a glimpse into a bizarre part of our universe where the laws of physics as we know them, break down, a window into another place and time. We tend to think of space an unimaginably large, mostly empty void where stars, planets and galaxies drift about like fireflies in the night on time-scales measured in billions of years. But inside a black hole, space, time and matter are stretched and distorted in a profoundly counter-intuitive way, all in an incredibly small volume. A journey into a black hole would be more than an otherworldly experience, it would be a one-way trip to else-where and else-when, into a kind of pocket reality isolated from the rest of the universe by the incredible power of gravity. Of course, we can't poke our heads into a black hole to have a look for any number of reasons. We'd be crushed and incinerated even on approach to the black hole by the fantastic temperatures and gravitational fields that are drawing in material around it. Even if you did make it past the inferno of the event horizon, it would be a one way trip. Anything that passes the event horizon can't, by definition, ever escape. No spaceship or astronaut could emerge, and even the light or radio waves that might carry a message from an intrepid explorer who passed the margin wouldn't be able to escape. Yet this dark and mysterious object could hold the keys to unlocking the secrets that connect all the forces of the universe together. Albert Einstein is famous for his theory of general relativity which describes space, time, gravity and motion on the largest cosmological scales. But he also worked on quantum theory, which describes the forces acting on the smallest scale. He tried to reconcile the two theories into what was known at the time as a unified field theory, that would describe all the forces in nature. He never succeeded. Later, scientists — including Stephen Hawking — took up the same problem, but he, and the many theoretical physicists still working on the puzzle today, have yet to develop a single theory now known as quantum gravity, sometimes referred to as a "theory of everything." But while scientists struggle to bring these two frameworks together, black holes have clearly already figured how to do it. Beyond the event horizon, within that black spot in the centre of the historic photo, lies the ultimate laboratory for quantum gravity. 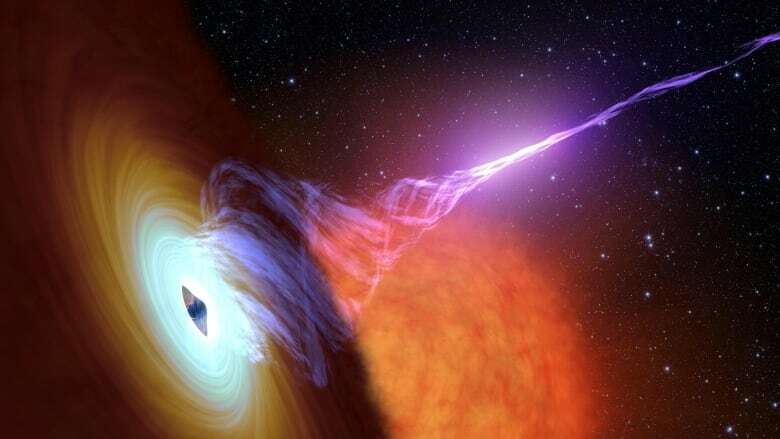 That's one reason black holes are so interesting to study. They may give us the answer to the theory of everything. So why do we need a unifying theory of the universe? Understanding forces that work in nature has lead to incredible leaps of thought and underlies all of our technology. Understanding electricity and magnetism led to motors, generators and the myriad of devices we all use today. Unleashing nuclear forces gave us tremendous energy, for good and for bad. Discovering the Higgs Boson brought us an understanding of the relationship between energy and mass in the early moments of the universe that ultimately led to our very existence. So what will understanding quantum gravity bring? Will it bring science fiction to life with starships that travel faster than the speed of light, surfing on gravitational waves, while beam transporters take apart atoms in one place and reassemble them in another? We have no idea. That is for future generations to find out. For now, it is exciting to finally see that window into a strange new place and the possibilities it may reveal.